Luxury SUV’s come in many forms, but no matter which you choose, it really boils down to personal taste and the vehicle’s agility. This month, Bay Area Houston Magazine looks at two examples, one American and one British, either of which would have the neighbors talking it up. 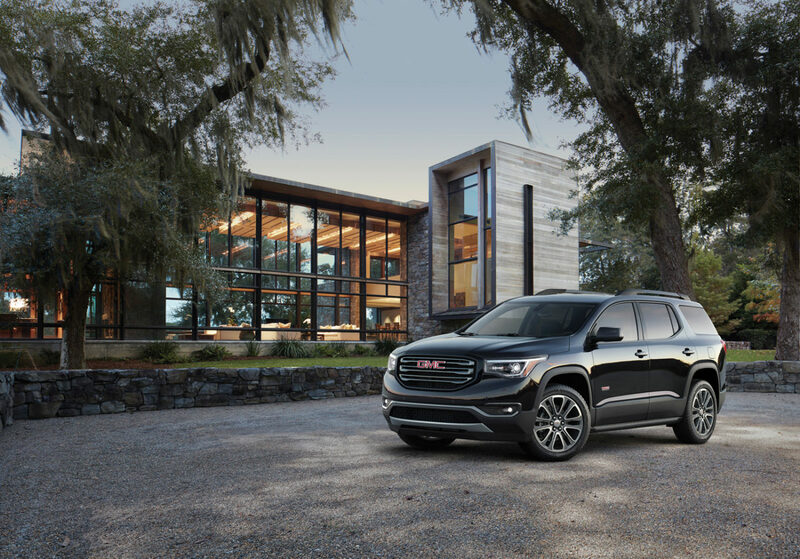 Unlike most revamped models being built today, the all-new GMC Acadia bucks the “make it bigger” trend with a significant reduction of overall dimensions and a 700-pound weight loss. The Acadia now rides and handles better than before and still does all the things you buy an SUV for. We drove the upscale Denali version with a 3.6-liter V-6 that delivers 301 horsepower to a 6-speed automatic transmission, ours had optional 4-wheel drive. Like most other midsize crossovers, it is capable of off-road duty but, let’s face it, 4-wheel drive would most likely be utilized mainly at the local boat ramps. We love the exterior design with its squinty, new headlights and big rectangular chrome grille. The interior is what we like to call, “business luxury.” GMC’s “Professional Grade” applies to the brand’s take on upscale. The bells-and-whistles infotainment system is easy to use and includes all the connection options we now expect in new rides. Base price starts at $29,995, Denali bling brings it to $46,390. Gone is the boxy, outdated look of the LR4. 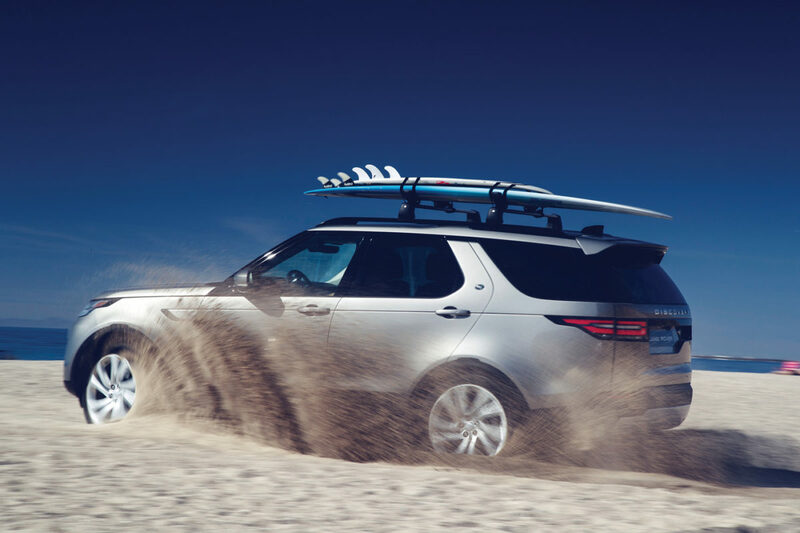 Welcome the all-new 2017 Discovery to the Land Rover lineup. Like the GMC Acadia, the Discovery has also gone on a diet, weighing a half-ton less than the old LR4 which it replaces. With its tighter beltline comes a svelte new body with a raked grille, a more rounded look and a much-needed overall modern exterior design. There are three trim levels; SE, HSE and HSE Lux. We had the HSE. What do you envision the Discovery interior to be like? How ‘bout leather everywhere with contrasting stitching that’s well-done and not over-the-top. It’s from the UK, remember? Yes, there is a third-row seating option but we wouldn’t recommend it. The touch screen infotainment system takes some getting used to but once mastered, you’ll probably like it. The heart of any Land Rover is its off-road agility but explaining it would take more room than we have here. Get schooled at your dealer because you’ll want to test how far it will really take you.